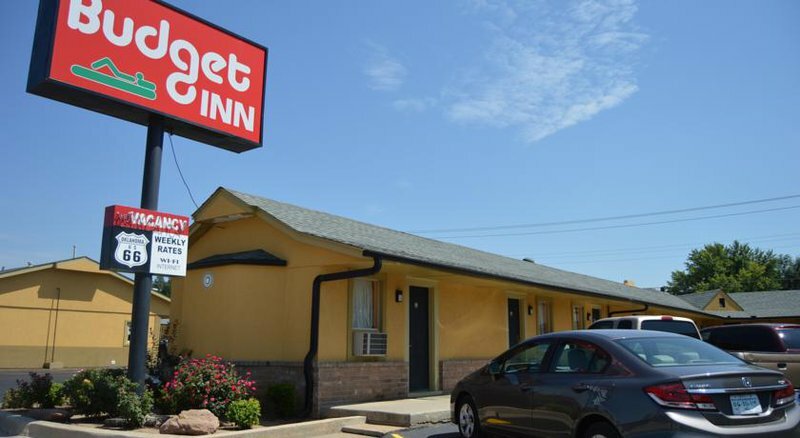 Offering all of your basic lodging needs, the Budget Inn in El Reno is a convenient place to stay along Route 66. Guests can enjoy a single or double bed, in-room microwave and refrigerator, as well as WiFi and TV with cable. The next time you are looking for well-priced, suitable lodging, book a stay at the Budget Inn. From I-40, take exit 123 on Route 66. 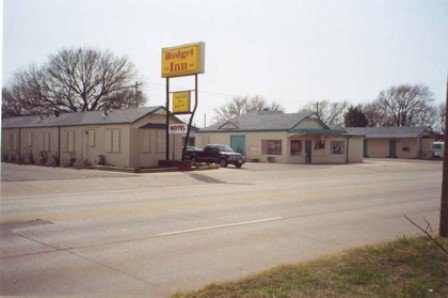 Motel located on the southeast corner of Route 66 and Boynton Avenue.